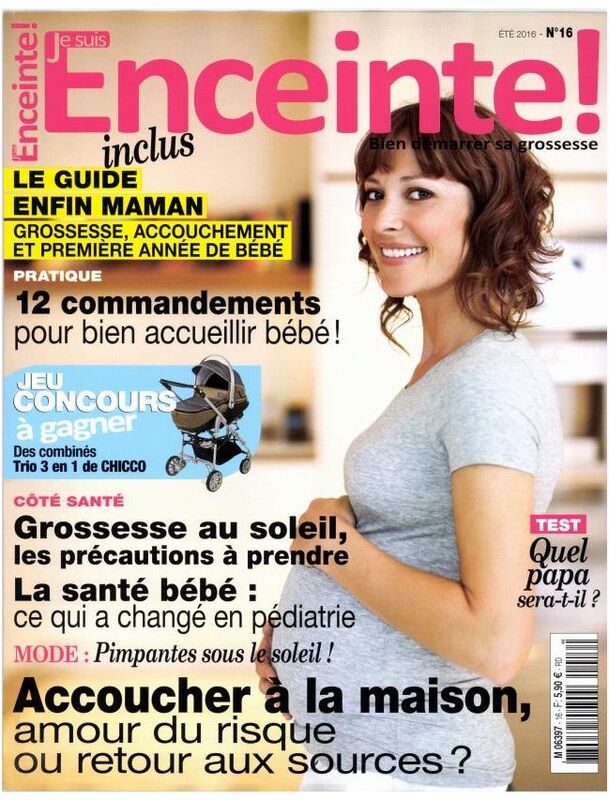 Je suis Enceinte is a French quarterly magazine for future mothers in France. It is the perfect guide for all pregnant women. The magazine covers all the news of the future parents and the childcare market.